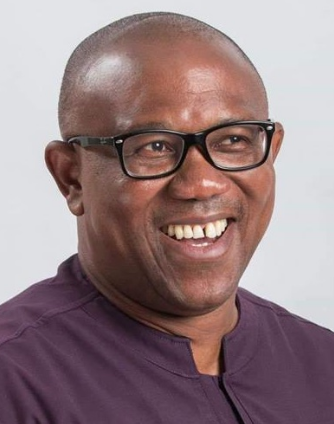 Peter Gregory Obi fondly, called ‘OKWUTE’ meaning ‘ROCK’, was born in Onitsha on July 19, 1961. He is a native of Agulu in Anaocha Local Government Area of Anambra State. He had his secondary education at Christ the King Onitsha, before proceeding to the University Of Nigeria, Nsukka where he earned a B.A in Philosophy in 1984. His academic odyssey also took him outside the shores of Nigeria to Ivy league and Oxbridge schools. He attended Harvard Business School, Boston, USA; London School of Economics (Financial Management/Business Policy) Columbia Business School New York, USA (Marketing Management); Institute for Management and Development, Switzerland, Kellogg Graduate School of Management, USA, Oxford University and Cambridge. Though his name became a household name when he entered the political space of Nigeria, Obi had always been an astute businessman. 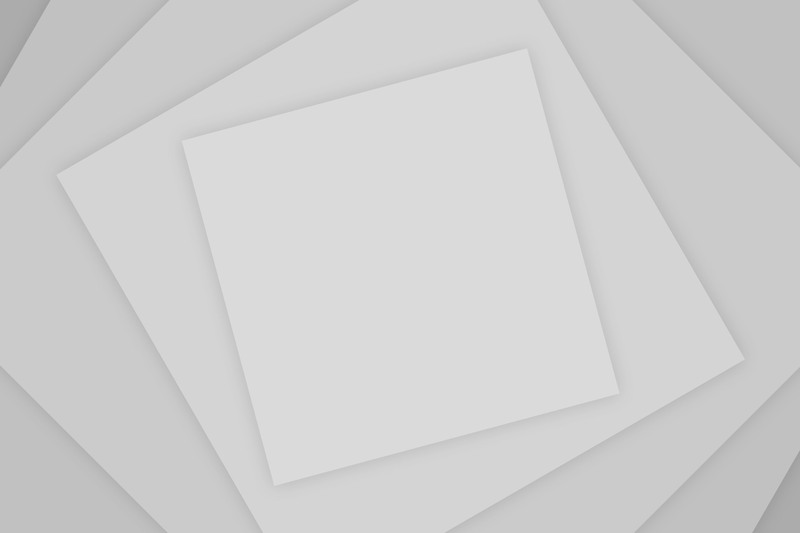 He held several managerial positions in different firms and companies. 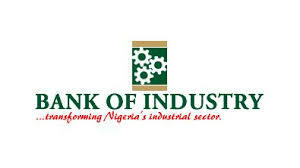 Chief among these companies are Guardian Express Bank Plc, Next International Nigeria Limited, Future View Securities. He holds the record as the youngest Chairman of Fidelity Plc. Mrs. Oladunjoye started her working career as a Graduate Assistant in 1983 with the Department of History, UNILAG. She was also a Classroom Teacher at Gbagada Comprehensive High School, Lagos 1983-1985. She joined the Lagos State Ministry of Youths, Sports and Social Development as an Admin/Project Officer (1987-1990). She then worked in the Ministry of Finance as a Research Officer (1990-1995) and then as a Senior Administrative Officer at Lagos State Public Works Corporation (1995) before she left the Civil Service. After her sojourn in the Civil Service, Mrs. Oladunjoye worked with Industrial and General Insurance Company (IGI) as a Motor Underwriter (1996-2002); Claims Officer (2002-2003); and then became a Branch Manager (2003-2004). She later became the Managing Director at African General Insurance Brokers Limited (2004-2007) before setting up her own Private Insurance Service Company, Biscons Insurance Brokers as CEO/Managing Director, 2007-2011. She is also the Senior Partner at Grey Chapel Legal, a privately owned law firm. 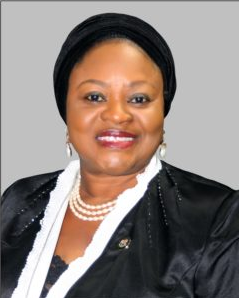 She served as the Honorable Commissioner for Education, Lagos State, 2011 – 2015. On the 6th February 7, 2018, she was sworn in as the Honorable Commissioner for Commerce, Industry and Cooperatives. Associate Member, Chartered Insurance Institute of London (ACCI London) 1994; Chartered Insurer Chartered Insurance Institute of London (ACCI London) 1996; Associate Member, Chartered Insurance Institute of Nigeria (CIIN) 1997; Member, Nigeria Bar Association (NBA) 1999 and Fellow, Nigeria Council of registered Insurance Brokers (FCIB) 2004; Member of the Olave Baden Powell Society (OBPS), World Association of Girls Guide and Scouts Club 2011; Member, International Bar Association 2013; Matron of the Drug Free Club, 2013 and a Sponsored Individual, Security Exchange Commission 2017. She also won the following awards: University of Lagos Scholarship & Bursary award 1982 and Award of Excellence by the Lagos State Government (1995). Mrs. Oladunjoye has excellent Human resource management skill, good inter-personal relationship skills and she is also very passionate about promoting the cause of the less privileged. She enjoys reading, listening to music and traveling. 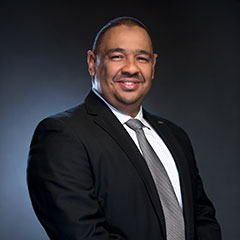 Brian Oji is the Managing Partner at Inversion Strategy & Training Company. With a background in strategy, social entrepreneurship and media, haven led projects for Samsung International, IBM, Microsoft, Lagos State Government and the Federal Government of Nigeria in various functions and across several industries. The diversity of his experience is brought to bear in the quality of results; enabling strong exploratory and divergent thinking while maintaining the ins and outs of execution. 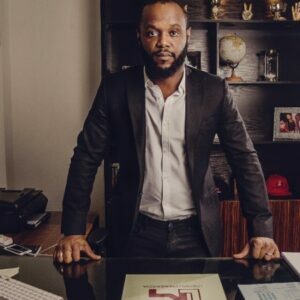 He has worked in both private and public sectors with clients such as; Nigeria’s Federal Ministry of Finance, the Bureau of Public Enterprises, First Bank of Nigeria, Diamond Bank of Nigeria, the United States Consulate in Nigeria and Believers Loveworld Incorporated. In addition,I am an alumnus of the United States International Visitors Leadership Programme (IVLP). 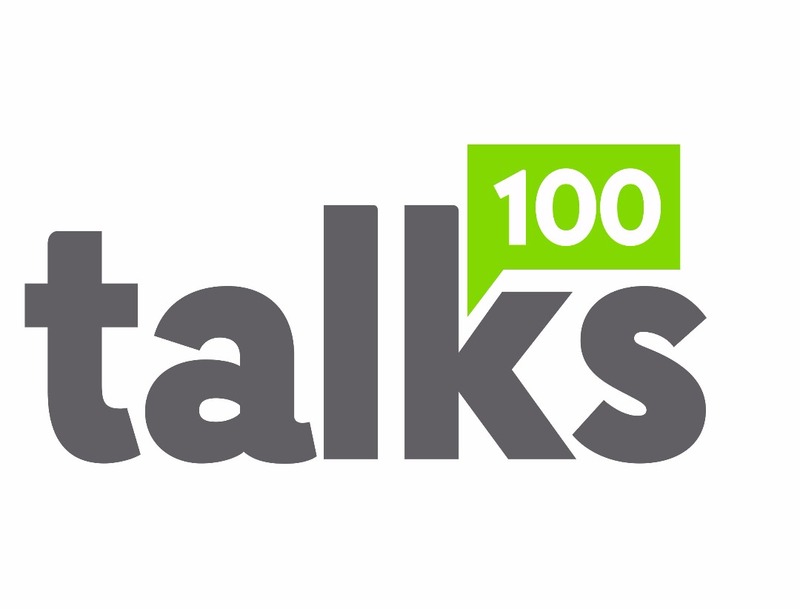 I also serves on the Board of SME 100 Nigeria; as Director of Projects. I have a degree from the University of Lagos and an Online Degree from Darden School of Business. Ayodele Olojede is a graduate of Agricultural Economics from University of Ilorin where she was a university scholar with multiple awards. She holds a masters degree from Kellogg School of Management, Evanston, USA, where she had the opportunity to train in partner business schools in Hong Kong, Miami. She is a Chartered Accountant and has attended several training programs both locally and internationally. She has over 15 years of operational experience in banking spanning Corporate and Commercial Banking , SME Banking and Consumer Banking. 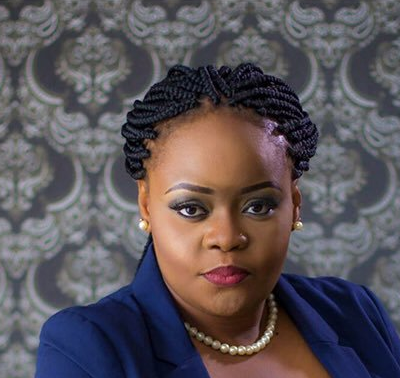 Ayodele Olojede has strong knowledge of best practices in SME banking and risk management approaches to expand financial access to SMEs , women businesses and she led strategic transformational initiatives in Skye Bank and now Diamond Bank. As the strategic product leader for the business, she has core responsibility for market segmentation, business strategy, product/value offerings and budget ownership, she started her SME banking career with HSBC Bank Canada where she worked for about 4 years, distinguishing herself as a goal oriented and an adaptable individual with ability to maintain effectiveness with changing environments, responsibilities and people. She worked with IFC to set up SME Banking framework for Skye bank to reposition the business for profitability and later became the Head, Retail Banking, which came with added responsibility to manage Consumer banking translating strategic goals into operational plans to achieve the required growth in sales and profit. 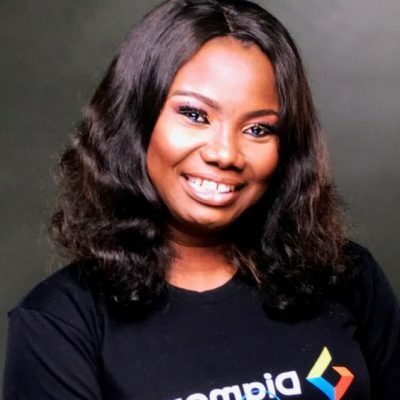 Ayo now heads the Emerging Business for Diamond Bank where she is strategically leveraging innovation in technology and partnerships to provide business management trainings, inclusive finance anchored on prudent underwriting approach, a marketplace for B2C as well as creating operational efficiencies through digital offerings to SMEs. She possesses strong leadership and managerial capacity, she is able to drive execution in a focused and co-ordinated manner. 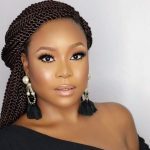 Rashidat Adebisi is a graduate of University of Lincoln (formerly Lincolnshire & Humberside) where she obtained a Bachelor degree specializing in Business Accounting. She worked to garner experience in different areas of the service industry from Customer service, Financial Services, Accounting and Audit services. 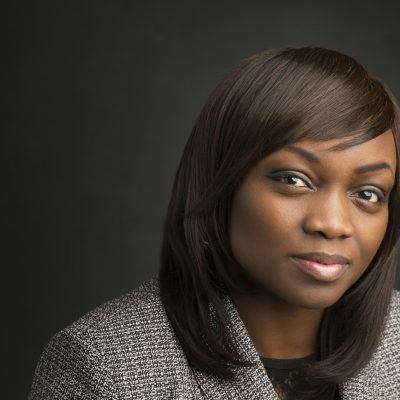 She is a Fellow of the Association of Chartered Certified Accountants (FCCA), an ACII member of the Chartered Insurance Institute UK and an Alumna of the prestigious Lagos Business School and Said Business School of Oxford University. She is a member of the National Advisory Council (NAC) of the ACCA in Nigeria and several industry associations and is currently the Divisional Director of Retail Solutions with AXA Mansard Insurance plc., a leading Insurance and Financial service provider in Nigeria. She is happily married with three children and is keen to help people grow their assets whilst providing the much needed safety net in unexpected situations. Blondie Okpuzor is the CEO and Founder of Africa’s leading skincare, bath and body company, BathKandy Co. She graduated with a B.Sc. in Business Management and Sociology from StonyBrook University, New York. Upon graduation, she worked as a Human Resource Information Systems specialist at Insight Communications (a division of Comcast Cable) in NYC after which, she went on to pursue her MBA full time. With a love for traveling and exploring, she studied in Nanjing University, China and graduated with a dual MBA in Marketing and Management from StonyBrook University. With extensive local and international experience working in multinationals such as ExxonMobil, Pfizer Inc. and Afrinvest under her belt, she moved to Bestman Games where she was Head of Marketing and played an instrumental role in setting up the sales and marketing departments, implementing structure and control processes and notably, bringing Hasbro’s family game giant, MONOPOLY to Africa. She was instrumental in the creation of Monopoly editions such as City of Lagos , Cross River, Ghana, Nigeria Centennial, Tanzania and Liberia Editions of Monopoly (yet to be released). In addition to running BathKandy Co., a social enterprise which focuses on environmental sustainability practices, she also works as a consultant with a specific passion for bringing small ideas to the life, she has worked with companies such as Ciuci Consulting, Petroli Energy, Burrito Xpress, Bubble Tii, LaSerene Hospitality, Three82 Solutions and Luxe Beauty Lounge, to name a few. Blondie Okpuzor is an avid reader, music connoisseur, horse lover and travel aficionado. Seyi Tinubu, is a serial Entrepreneur and founder of leading digital outdoor advertising company, Loatsadpromomedia. 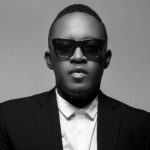 better known by his stage name M.I Abaga, is a Nigerian hip hop recording artist and record producer. 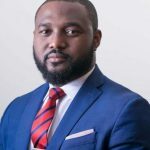 He has been the CEO of Chocolate City since June 2015. He won Best Hip Hop and Best New Act at the 2009 MTV Africa Music Awards, and was nominated in the Best International Act category at the BET Awards 2010. He rose to prominence in 2006 when his song “Crowd Mentality” became popular in his hometown of Jos. His critically acclaimed debut studio album, Talk About It, was released on 11 December 2008. The LP was succeeded by M.I 2 (2010). Four years after that, he released his third studio album titled The Chairman. He is the founder of Loopy Records, and he is signed to Chocolate City. M.I also work in music production with Chocolate City, and has produced albums and songs for his label mates. The most notable of these being in 2011 when he produced two songs off Ice Prince’s album Everybody Loves Ice Prince and recently Ruby Gyang‘s Good Man off her “This Is Love” Ep. Dare Aliu is a career power engineer and a serial entrepreneur. He is the Operations Manager of Honeywell Group’s Power Company (Uraga Power Solutions Ltd.). Dare is a Russian trained electrical and electronics engineer with a passion to see a Nigeria where its energy needs are fully met. 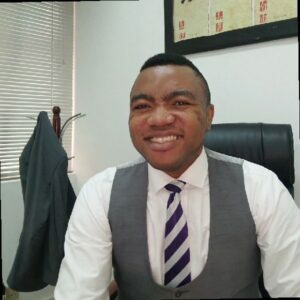 He is a member of the Nigerian Gas Association amongst other professional bodies, Dare speaks English, Russian and Yoruba fluently and enjoys playing cricket and occasionally writes articles on solutions to problems of Nigeria, with topics ranging from power to politics to people. actress , writer and fashionista.